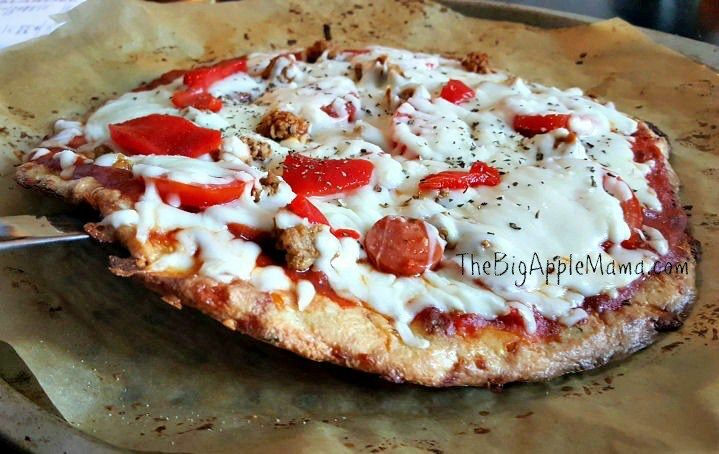 There are so many awesome options for low carb pizza bases that there's no need for anyone to miss out! These recipes are brilliantly creative and taste fantastic. 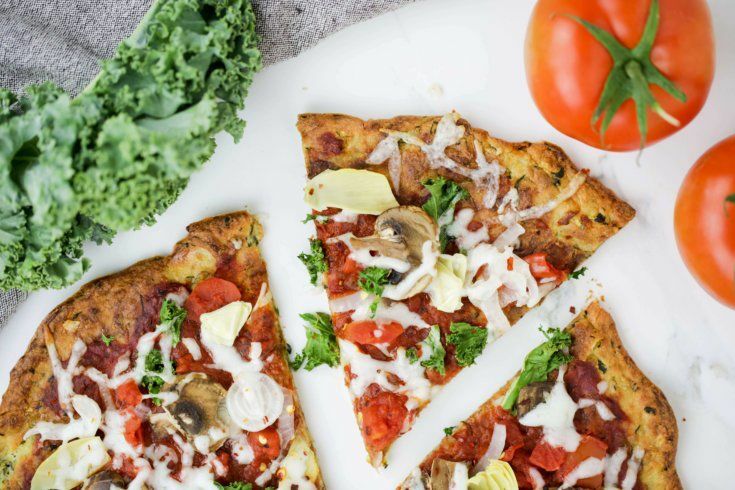 Keto, gluten free, vegetarian...we've got something for everyone, so select your favorite toppings and grab a 'pizza' the action! Healthy, tasty and perfect for your next movie night, zucchini pizza crust is genius! 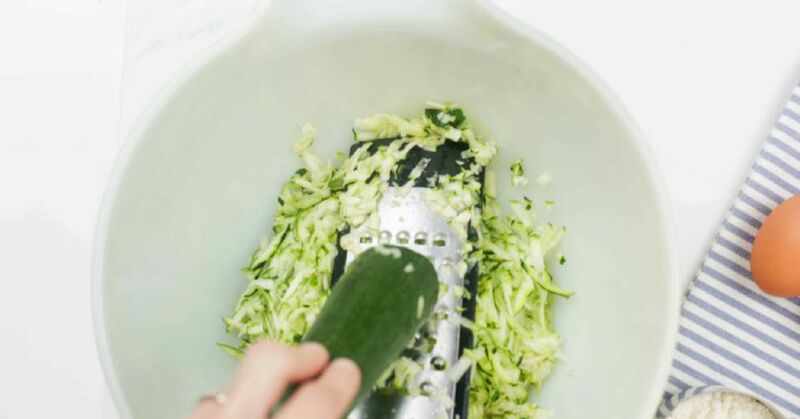 Paleo flour, egg and grated zucchini are blended and baked for the perfect base. 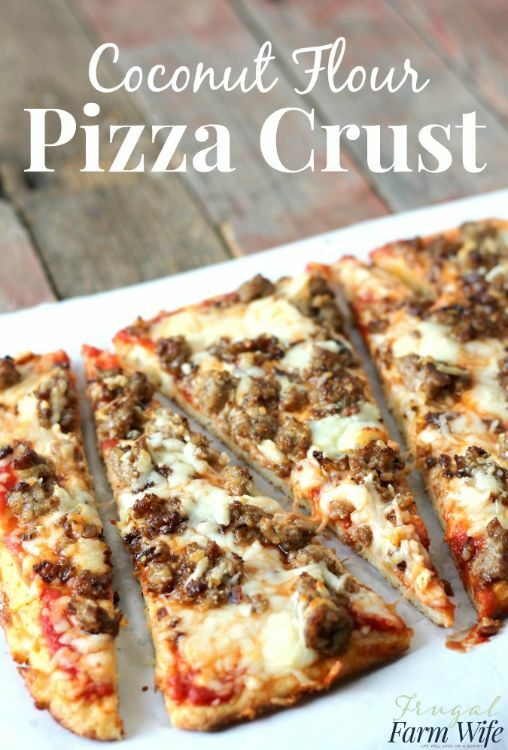 Made from cheese, egg and almond meal, this pizza base gets good and crispy, just like a regular one! It tastes awesome while being heavy carb free! 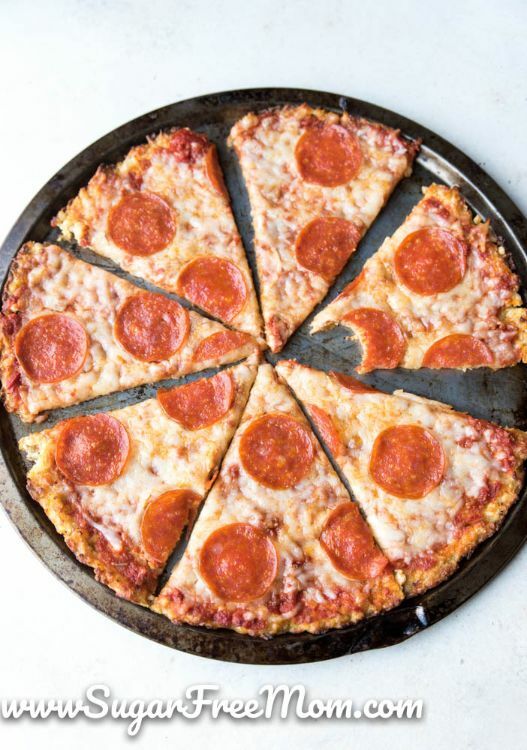 Cauliflower pizza crust is where the carb-free pizza base started for many people, and this recipe makes it clear why. Easy, fuss-free and really tasty, even dedicated carb-lovers will enjoy this one! This is something different. 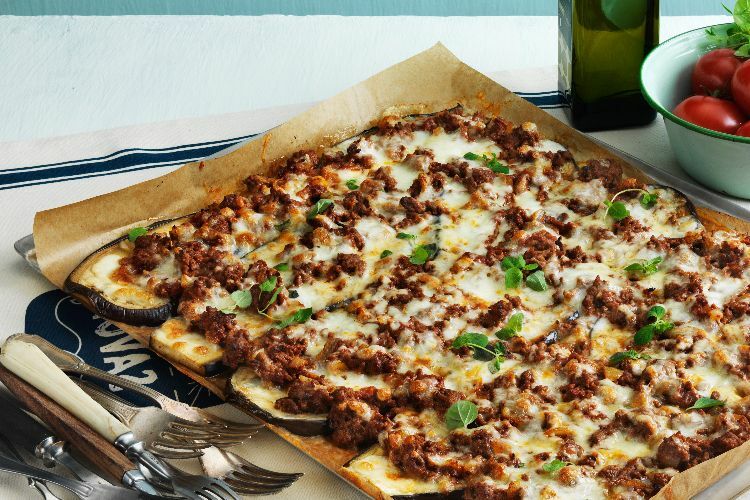 Slices of eggplant are baked for a slightly smoky flavor then piled with spiced beef, cheese and herbs for a savory and absolutely delicious take on pizza! 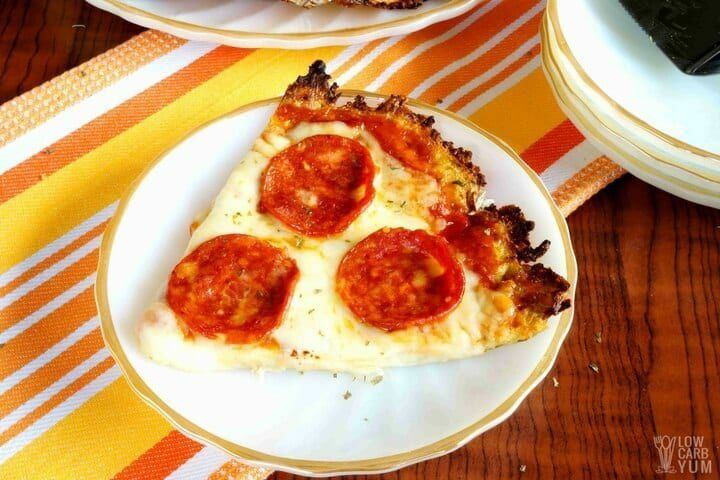 Cauliflower pizza bases are among the most widely loved by low-carb fans, so here's another! Parmesan and egg keep things tasty and crispy - perfect for your chosen toppings! Coconut flour makes a brilliant low-carb pizza base, when combined with egg and parmesan cheese. It's a really easy one as well, so keep this recipe to hand for when time is short but appetites are big!